The Dash: What's Next For LinkedIn? On May 1, LinkedIn will report Q1 2014 earnings. The stock price is 30% off its all-time high, and since 2011 the network has experienced slower growth in membership, page views, unique visitors, and revenue. Pressure from Facebook, Twitter, and Google is intensifying, and niche competitors are gaining fast. LinkedIn's content offerings continue to impress. Many professionals I know view LinkedIn as a de facto morning paper and read it often (if not daily). Pulse, which decouples content from the main app, reinforces this behavior (expect more standalone apps to come). The visual design of the site continues to be, in my opinion, the best of all the major social networks. It's intuitive, stable, and useful. Product showcase pages for marketers are a welcome evolution and stunning. Paid products for marketers (and the data that comes with them) are slow to mature. The most successful paid product is the follower acquisition module, which must be a declining revenue stream as brands no longer prioritize follower acquisition (fully expecting to be charged to reach these folks later). 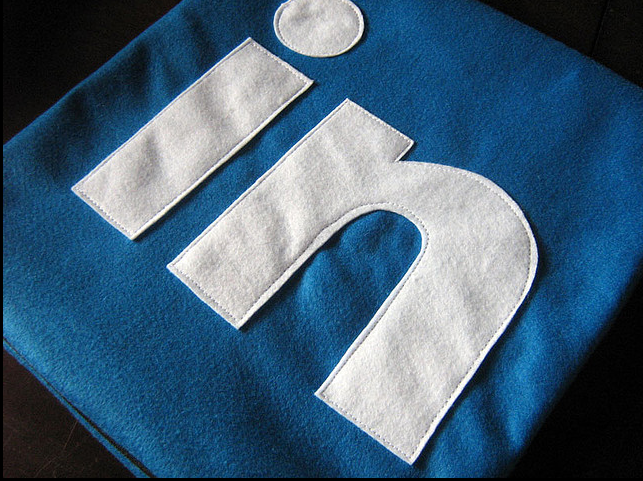 LinkedIn's data offering trails far behind Facebook data. LinkedIn's membership of influencers makes it especially attractive to PR shops, a potential market and relationship base LinkedIn has failed to develop. Speaking of PR, communications teams spend a ton of money on influencer/blogger outreach programs, and LinkedIn could act as an influencer broker - especially with its stable of influencer contributors. On the UX side, a full-featured inbox would be nice, and I've found myself wishing for a chat function more and more. I often want to have a quick conversation with a professional contact, but don't feel comfortable adding them to Facebook (which I reserve for true, bona fide, real life friends). I love LinkedIn. It's my favorite daily habit. And I feel like folks I know are more willing than ever to switch up their preferred network. Hopefully LinkedIn sees the opportunity.